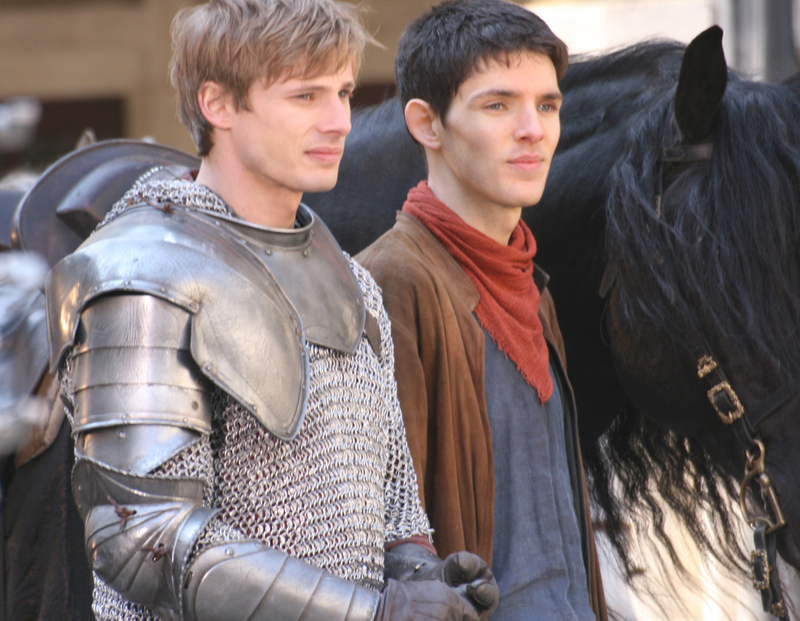 Merlin - Behind the Scenes. . HD Wallpaper and background images in the 브래들리 제임스 club tagged: colin morgan bradley james merlin. This 브래들리 제임스 photo contains 가슴, 후원, egis, 가슴 판, 에이지 스, 갑옷, 방패, 이지스, 갑옷 접시, 갑옷 도금, 플레이트 갑옷, 판 갑옷, 갑옷 갑옷, 기갑 격판덮개, 기갑 도금, and 플레이트 아머. There might also be fauld and 불의의.